To an outsider, it must be confusing. Professional iterations of the sport are banned here, but still the UFC comes, holding press luncheons, excursions and photo ops. The reasons for that are pretty obvious - regardless of New York State's stance on MMA, New York City is the center of the media universe, and depending on how the battle to get sanctioning here plays out, it can be one of the most fertile and verdant landscapes for MMA in the country. 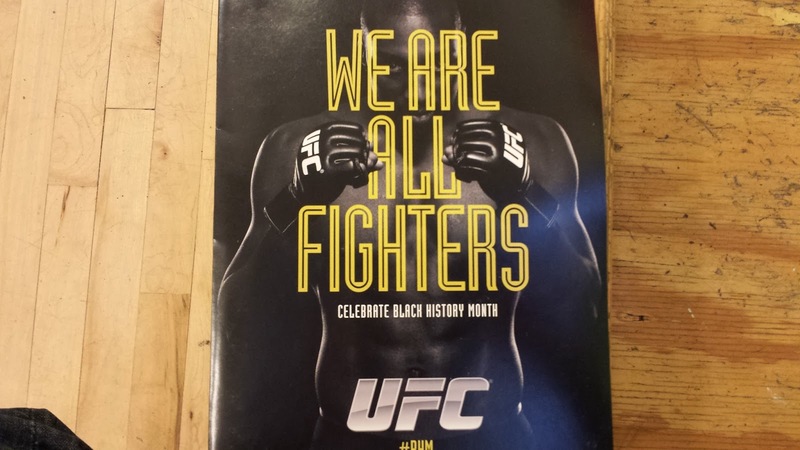 It's Monday, Day Seven of 7 Days in NYC, and the UFC is celebrating Black History Month with a week-long media tour featuring stops in Atlanta, Washington, D.C., Philadelphia, Los Angeles, and, of course, New York City. Today's festivities include a visit to the Boys and Girls Club in Harlem, so I pick my 6-year-old daughter up from school and drive on over. The Boys and Girls Club is where kids go after school to study, do homework, or stay busy doing something constructive in lieu of wandering the mean streets tipping over cars. My daughter and I arrive early, so when UFC champ Demetrious Johnson, TUF star Uriah Hall and media personality Karyn Bryant get there, they see us doing sprints back and forth on the gymnasium floor. The Underground Combat League has always been about unique experiences. In the "Dark Ages" of 2003 to 2012, that experience was the simple act of seeing an MMA fight in New York City. In those days, it was the most clandestine of all clandestine affairs, with event info coming via text message only days before and a doorman keeping out those not on "the list". Times have changed, of course. Now the city is full of MMA shows going down in the full light of day, and you can follow the UCL on Facebook, where everything you need to know to attend is posted for all to see. Still, in this brave new world of amateur MMA everywhere, the UCL remains unique - unique in ways that would be impossible to replicate elsewhere. 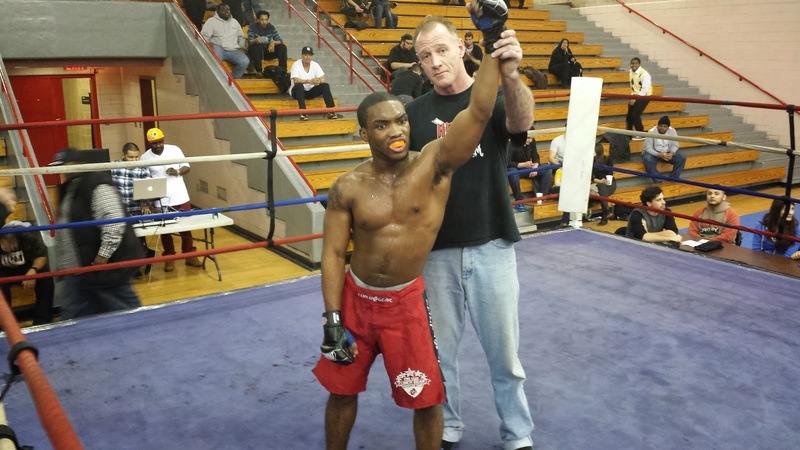 Unique in ways that are just fine remaining the sole province of the 11-year-old unsanctioned MMA promotion.